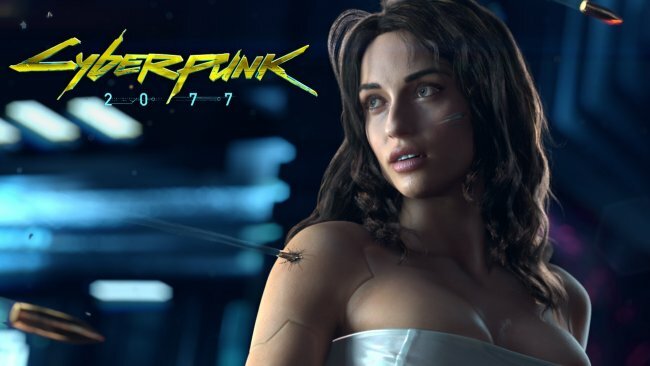 As we all know, the famous developer studio behind the best selling RPG of recent time, The Witcher 3 is currently working on a new action, sci-fi title entitled as Cyberpunk 2077. The game has been under development for a long time and still the release window is far from near. We have seen the CD Projekt RED talking about the game’s development a number times in the recent past months and the developers seem to be confident about the game’s final build and its success. Recently, co-founder of the CD Projekt RED Michał Kicińsk had an interview with the Polish website Gazeta, where he discussed and informed more about the upcoming sci-fi title Cyberpunk 2077 and its comparison with the studio’s fan favorite and critically acclaimed title The Witcher 3: Wild Hunt. “The Witcher 3 was of course a gigantic commercial success, but in terms of sales there’s still a lot of room for growth. CD Projekt’s ambition is to catch up with the largest developers in the world in that area”. He thinks that the idea for Cyberpunk 2077 is pretty much realistic and is different from the fantasy world of The Witcher 3, to the fictional universe of the future. Other than that, they are also going to promote a studio, which is mainly popular in the Eastern-European states and not in the West. Furthermore, he said that the upcoming action, sci-fi may be more successful than the previous RPG. What do you think about the upcoming title? According to the rumors, the game might get released sometime next year in the first half of 2018. Stay tuned for more updates!